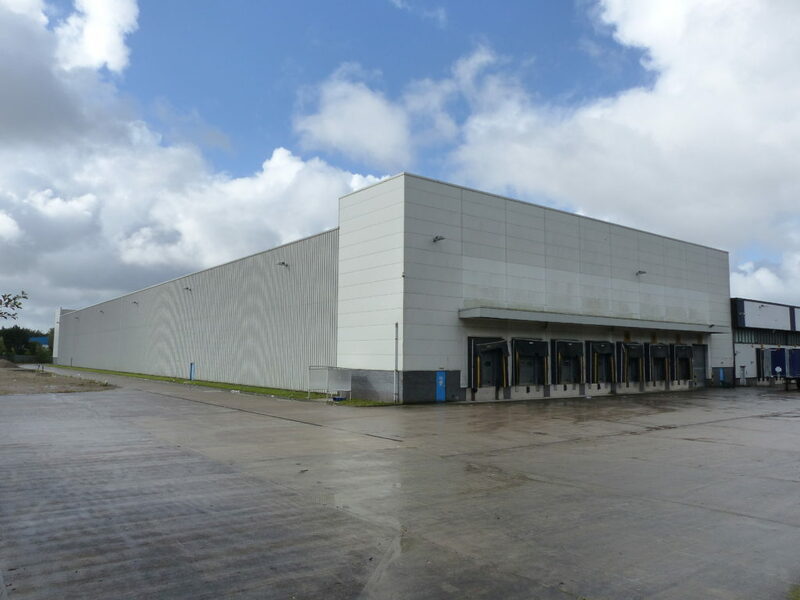 We’re out on site today, braving the rain to inspect an industrial unit on behalf of a client who knows how to protect themselves when taking out a new lease – they call us first! In the last month we’ve had 3 files land on our desk of bogus claims from landlords trying to swindle money from their out-going tenants. Unfortunately, none of these tenants had a record of condition prepared before occupying the buildings – leaving themselves wide-open to this kind of try-on. Before taking the keys on a unit like this, contact us to find out how we can save you tens of thousands on your lease-end liabilities with a thorough record of condition. Keep it in your back pocket and you won’t get caught short. Easy.